This recording is very dear to my heart. 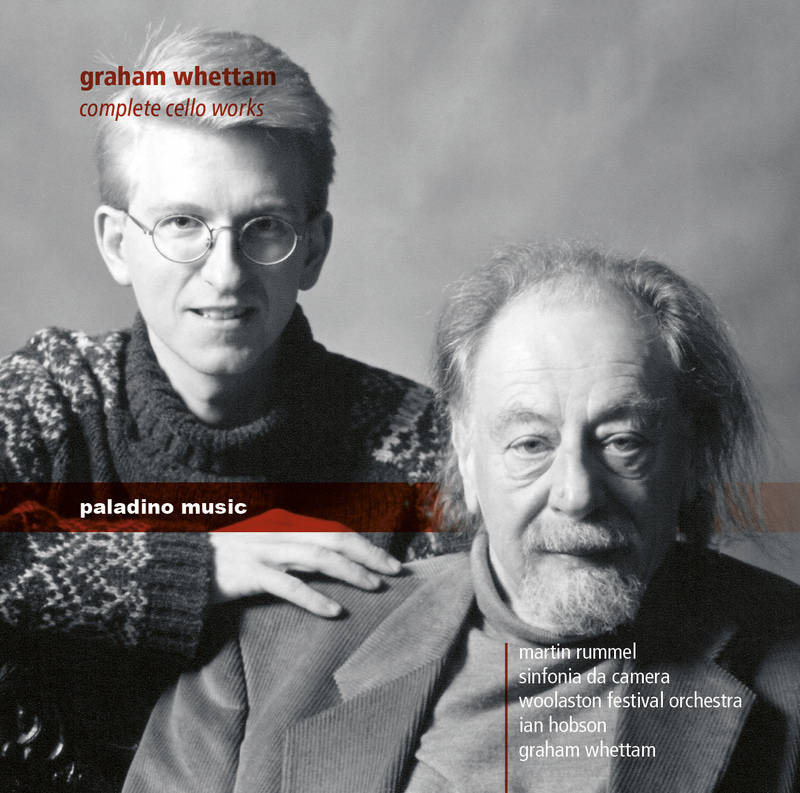 I met Graham Whettam in London in 1990 or 1991 and he subsequently entrusted me with the premiere of his monumental Solo Cello Sonata which he had finished in 1990. The 1996 revised version of it reflects our dialogue over the many performances I gave of the piece in the following years. In 2000, I was lucky enough to secure the premiere of his monumental "Concerto Drammatico" in the US with Sinfonia da camera and Ian Hobson. This recording is the actual premiere at the Krannert Center in Urbana, and it is beyond my comprehension why the work has not been performed since, even with this very recording being listed amongst the best orchestral CDs of 2002 in the "Gramophone" magazine. I wish there were more adventurous people in charge of artistic planning for orchestras. Following what seemed to be a great success at the time (although I start doubting it since nobody decided to program the piece again), Graham adapted his "Ballade Hebraique" for cello and orchestra for me and also wrote the second Romanza for cello solo. It makes me very happy that now all this wonderfully expressive and rich music is compiled on one recording. If you love Mahler, Elgar and Shostakovich, you are certainly going to love this too!